Since 1964, Kérastase combines the most advance formulations, the most luxurious environments and the expertise of Kérastase specialist’s to transform hair beauty into a skilful art form. 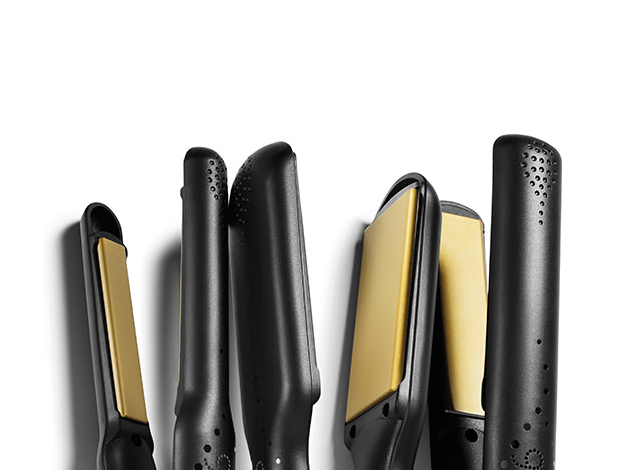 Since 2001, ghd has revolutionised the way women style their hair. A leader and innovator in hair styling, ghd also offers a range of professional brushes, styling products and its first hairdryer, ghd air™. Pioneers in innovation, dedicated to quality and constantly investing in education and inspiration, L’Oreal Professionnel is used by the world’s top hairdressers to create styles that grace global fashion weeks and set high street hair trends. 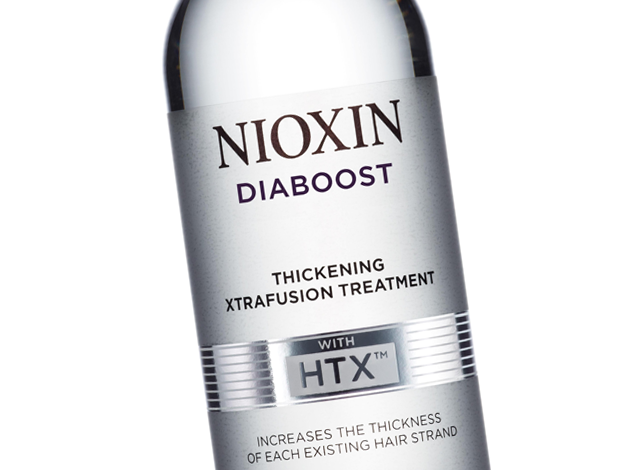 Nioxin now provides a fully personalised approach to thinning hair which includes a new styling range. The new 3D Styling range from NIOXIN complements the NIOXIN System Kits by addressing the 3 signs of thinning, and continuing the journey to thicker, fuller-looking hair. In 1980, Paul Mitchell and John Paul DeJoria, were inspired to create a company that would support the success of hairdressers and provide luxury hair care at an affordable price. Today their dream is a reality. 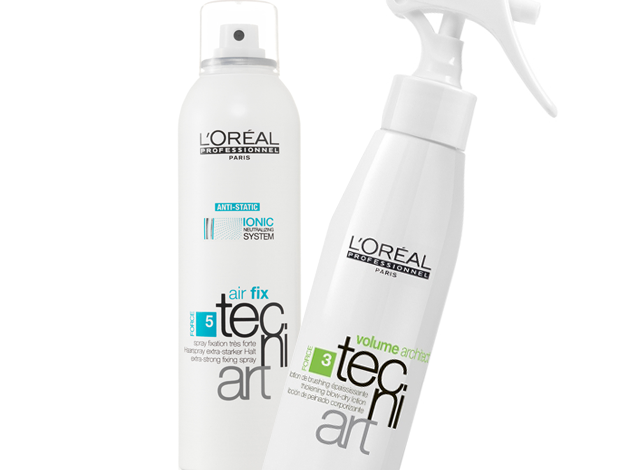 L’Oréal Professionnel introduces tecni art, the brand of styling products created by professionals for professionals to satisfy all your styling desires. Discover solutions to every hair need. Whether hair needs moisture, volume, softness, control or daily protection, use Redken haircare for more beautiful hair inside and out. 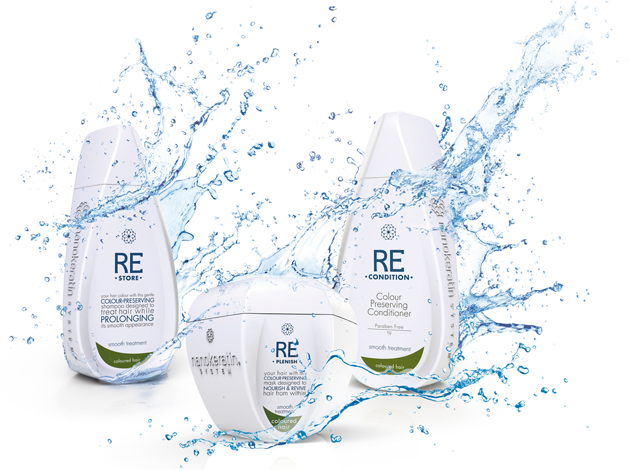 The unique Nanokeratin System Smoothing Treatment smoothes your hair for up to six months, while replenishing and restoring hair in need of intensive repair. The result: perfectly soft, smooth and lustrous hair. Introducing MarulaOil; luxury hair care that harnesses the power of rare, natural marula oil. Wild-harvested in Africa, the oil is cold-pressed to preserve its superior quality and nutrients. This is the purest and highest quality oil possible, with 50% more protective antioxidants than Argan Oil. A high concentration of nutrients and oleic acids help hydrate, repair and moisturize hair at the deepest levels. Nioxin is a hair care system designed to retune your hair and scalp, so your hair looks gorgeously thick and voluminous. It is an innovative tailor made treatment regimen for men and women, inspired by skincare and designed to help improve the health of the scalp and restore a thicker, fuller look to your hair. SPECIFIC NEEDS. SIMPLE SOLUTIONS. Discover solutions to every hair need. 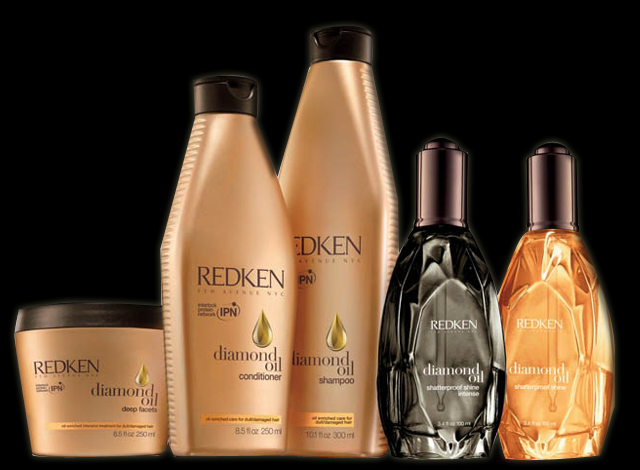 Whether hair needs moisture, volume, softness, control or daily protection, use Redken haircare for beautiful hair inside and out. 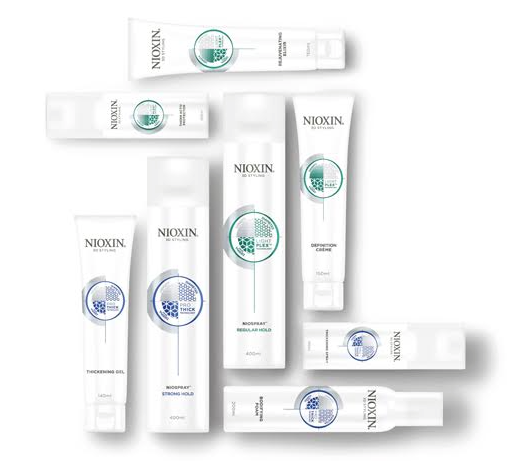 Nioxin is a hair care system designed to retune your hair and scalp, so your hair looks thick and voluminous. It is an innovative tailor made treatment regimen for men and women, inspired by skincare and designed to help improve the health of the scalp and restore a thicker, fuller look to your hair.